Brong Ahafo, Ghana and the world as a whole is blessed with a reggae group known as Egofari singers. 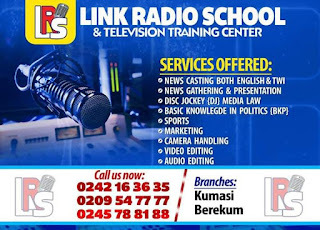 Nana Afua OKUOBA Gyasi, Eleven(11) years and Akosua Asamoah Five years, the youngest among them. 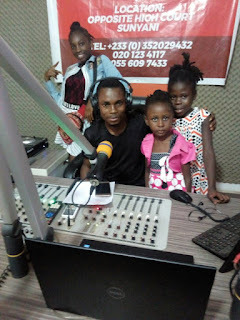 In an interview with the mother of the kids on "Reggae Embassy" on Akonoba FM in Sunyani, Empress Sabatina stated that Egofari singers are doing reggae Music because it preaches about the gospel. "Reggae teaches about Jah Rastafari and the gospel, so that's why I together with their father allowed them to do reggae music". Empress also called for support from the general public for the kids.
" 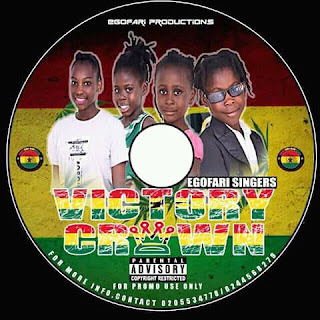 It has not been easy for us since we started, so I will appeal to the general public to support us most especially the radio presenters, please help your kid sisters with the promotions and anybody who can help us financially"
Egofari Singers are out with a single titled " Victory Crown" but are coming with a full album soon.